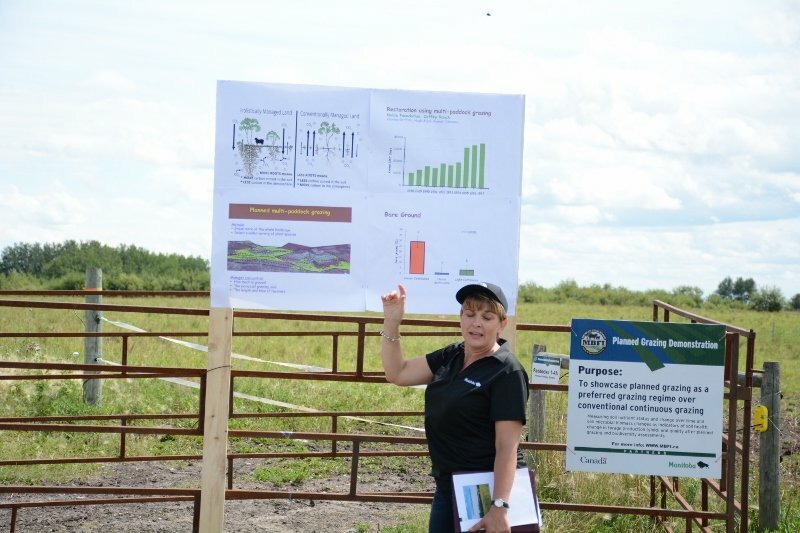 The first McDonald's Production Day Tour was held July 26th at Manitoba Beef & Forage Initiatives Brookdale Research Farm. 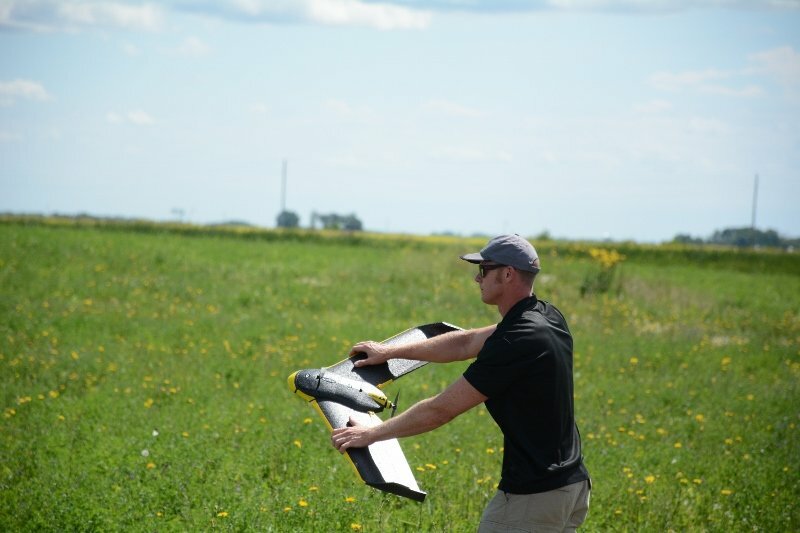 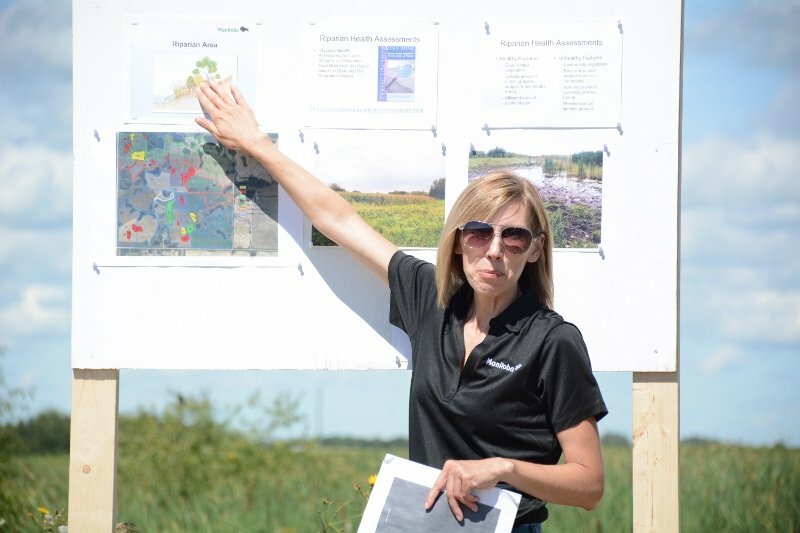 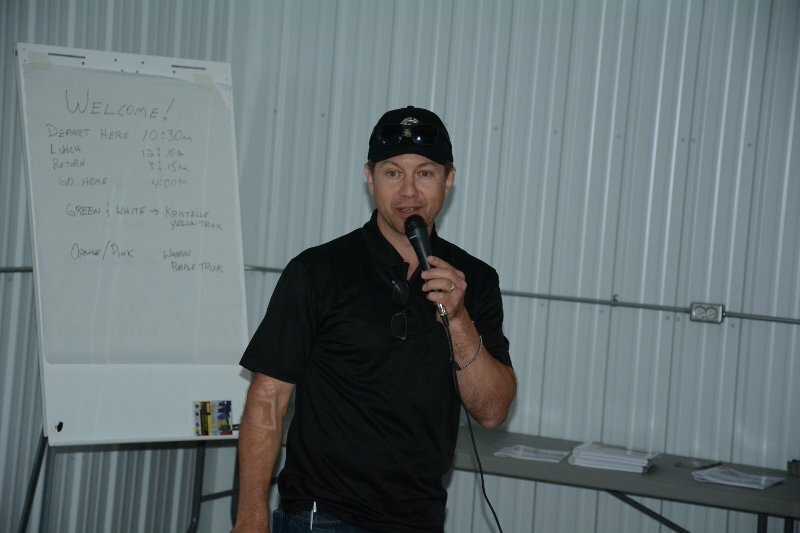 The event was the first opportunity for MBFI to offer producers and researchers an extensive look at the facilities at Brookdale and to learn more about the various research projects underway at the farm, which is located 18 km north of Brandon. 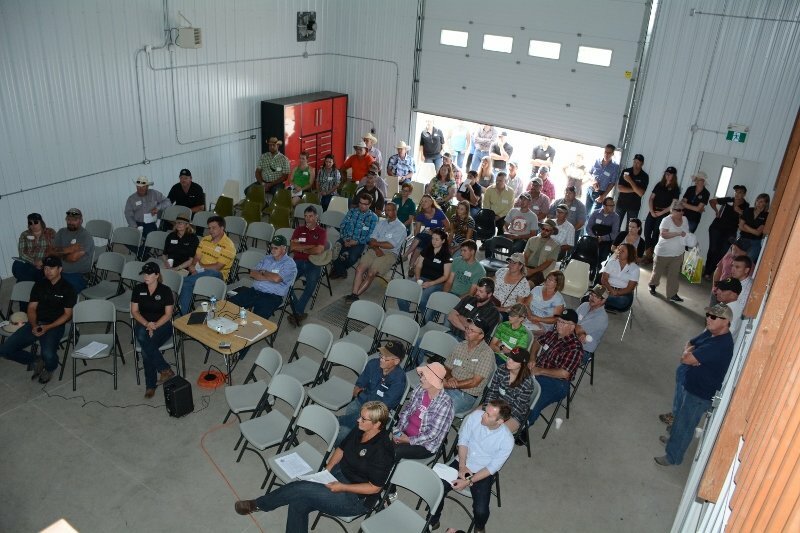 Just under 100 people took part in the day long tour, which also included an unmanned aerial vehicle (UAV) demonstration.